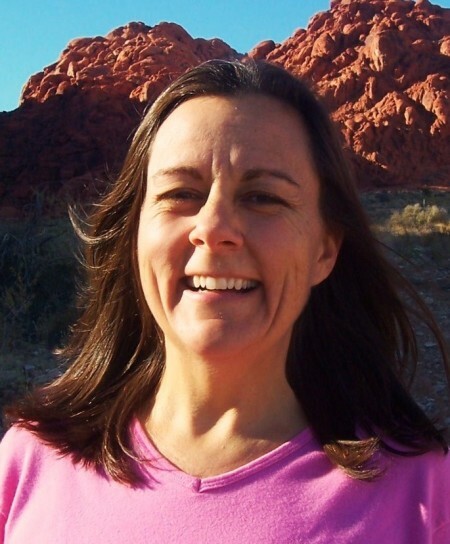 Janee Powers is a warm and loving energy worker. She has been guiding and assisting others with their healing for many years. Trained in Traditional style Reiki and Seichem Reiki, she brings knowledge and wisdom to all those that are blessed to share her spirit. As a Reiki Master she brings kindness, understanding and compassion to every session and lesson, touching the hearts of many. Connecting Divine Spirit and The Earth Energies creating a wonderful balance of mind and body healing. Janee offers Private Reiki Sessions in our Salt Room as well as guides the Crystal Bowl Meditations together with Cheri Smith last Thursdays of every month at 5pm.